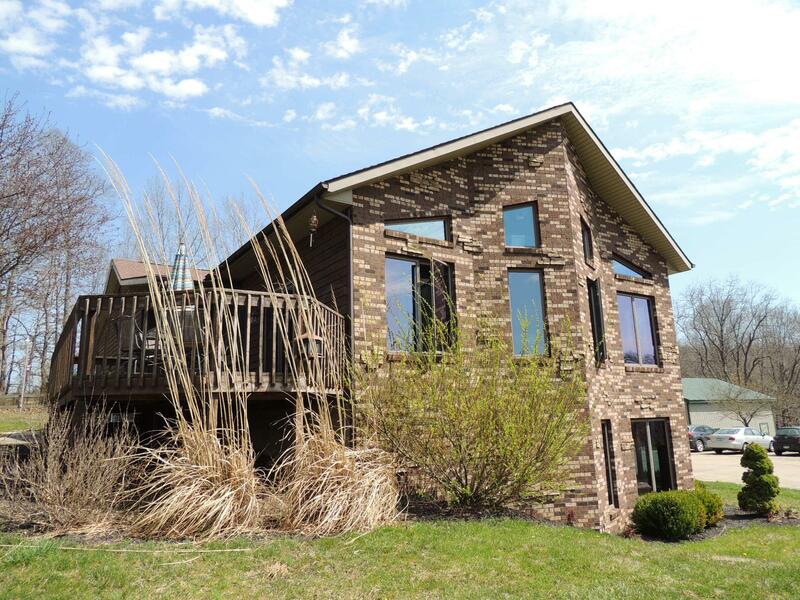 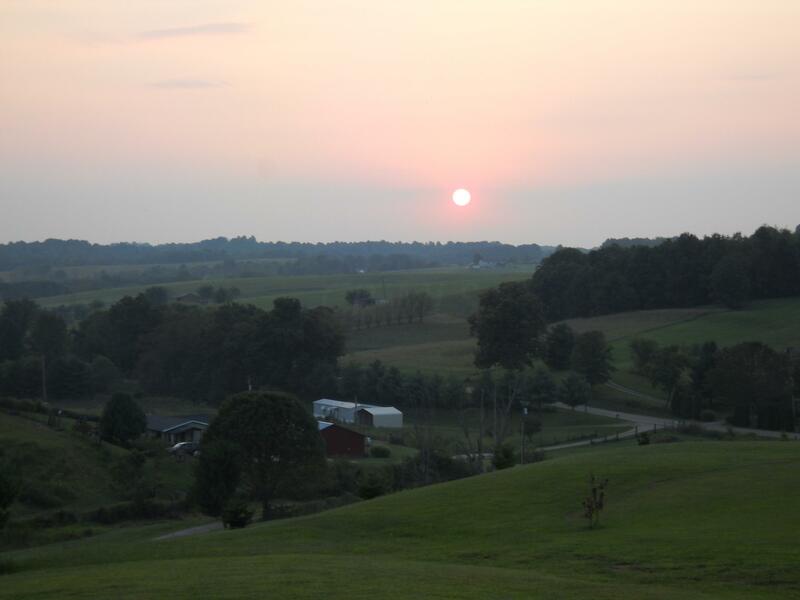 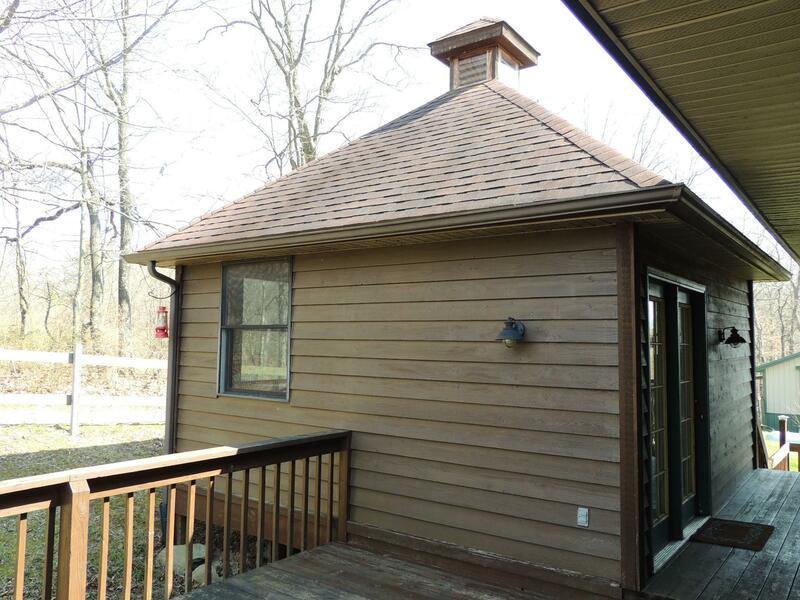 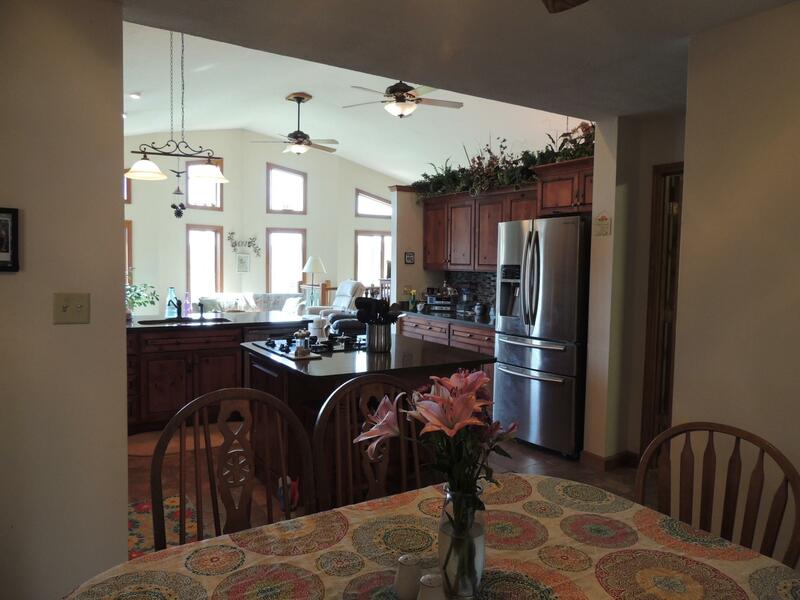 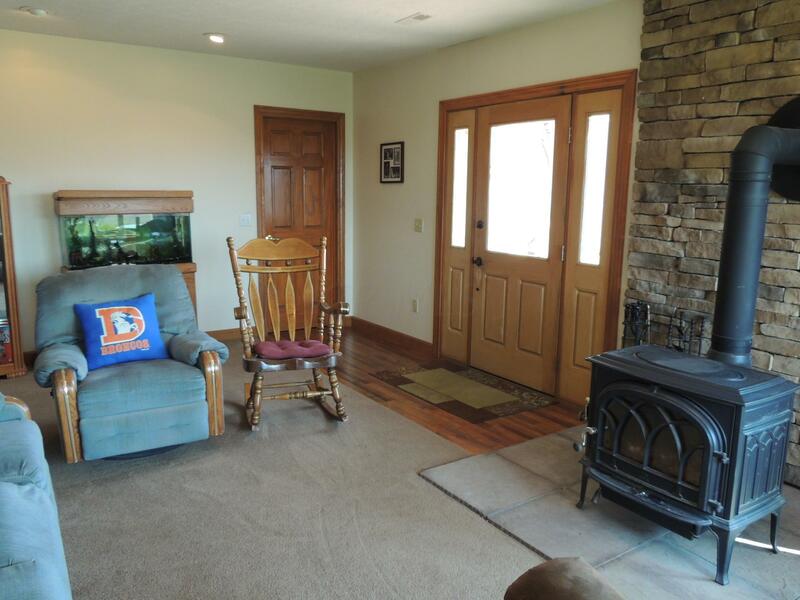 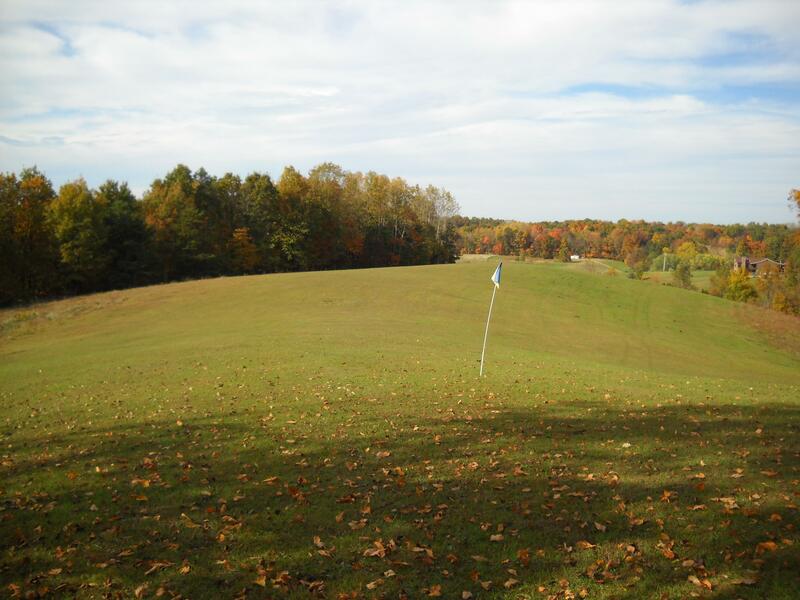 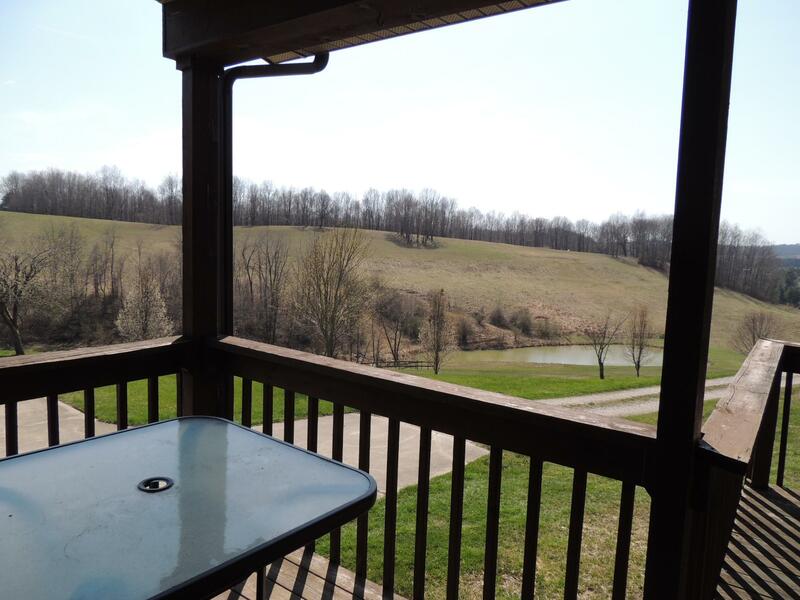 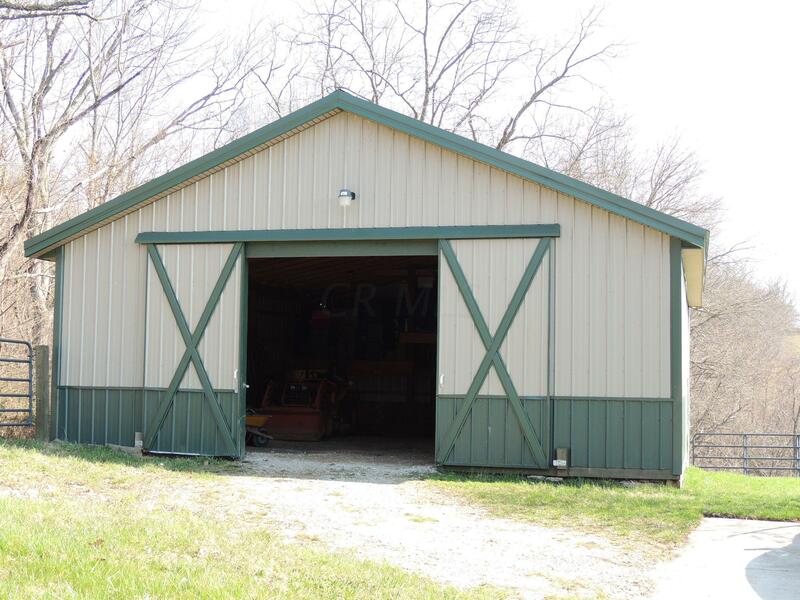 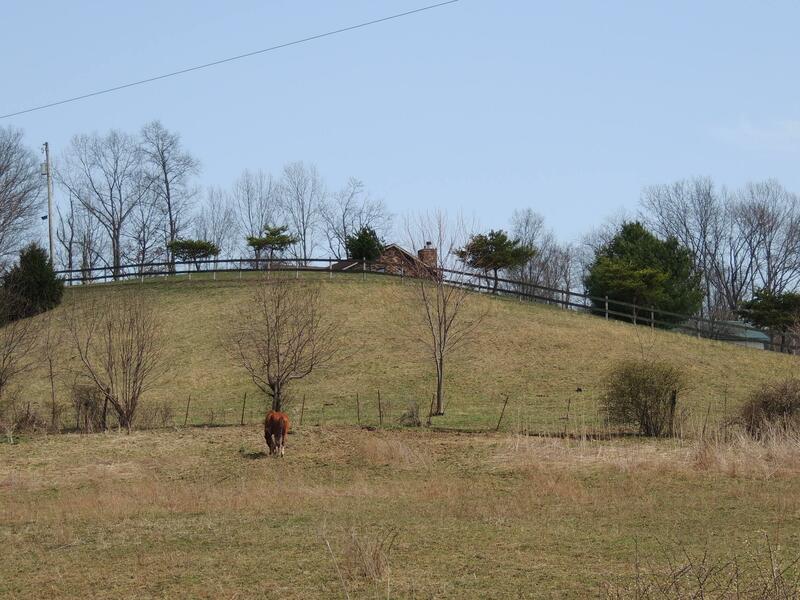 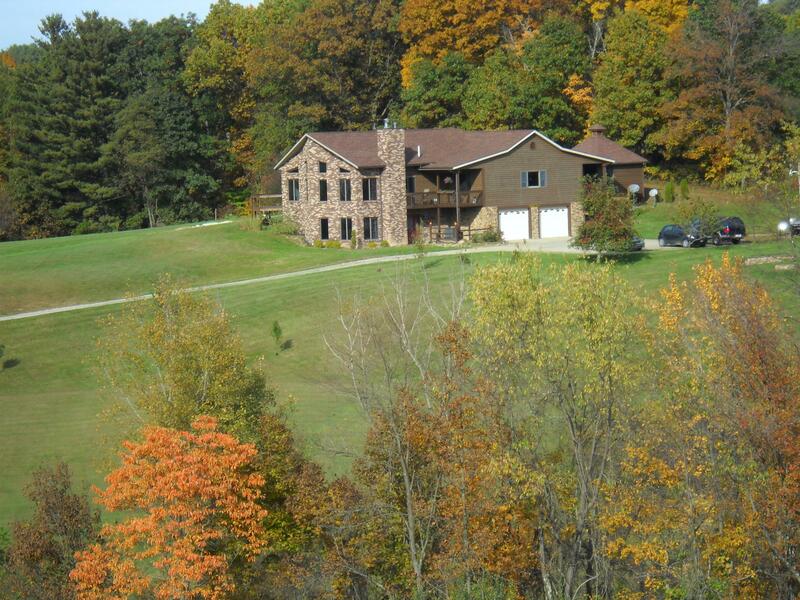 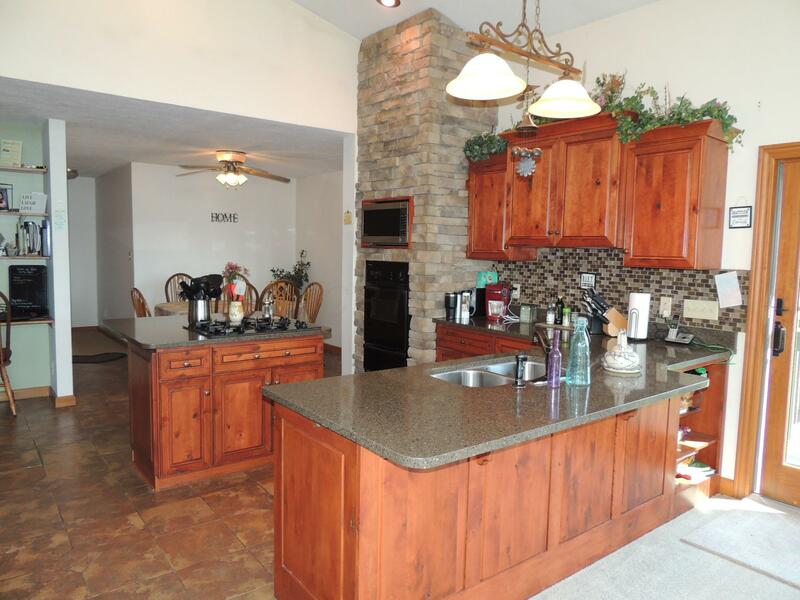 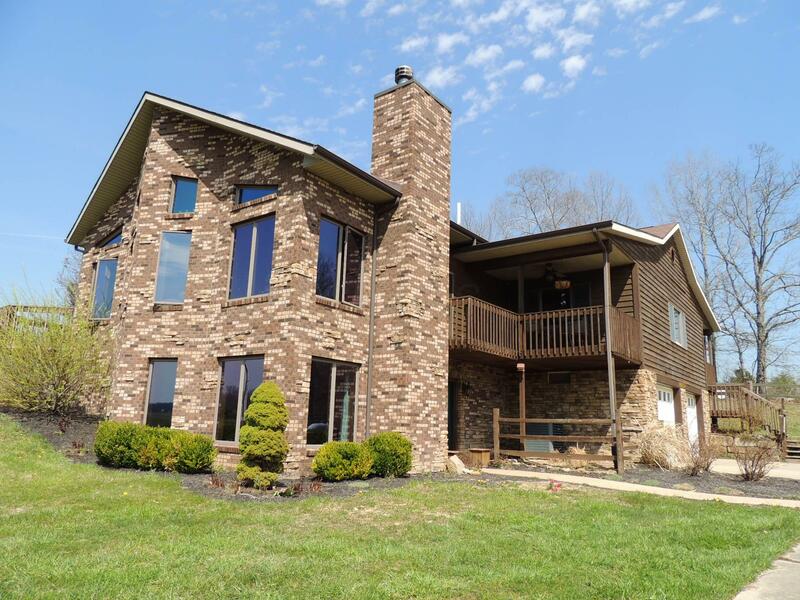 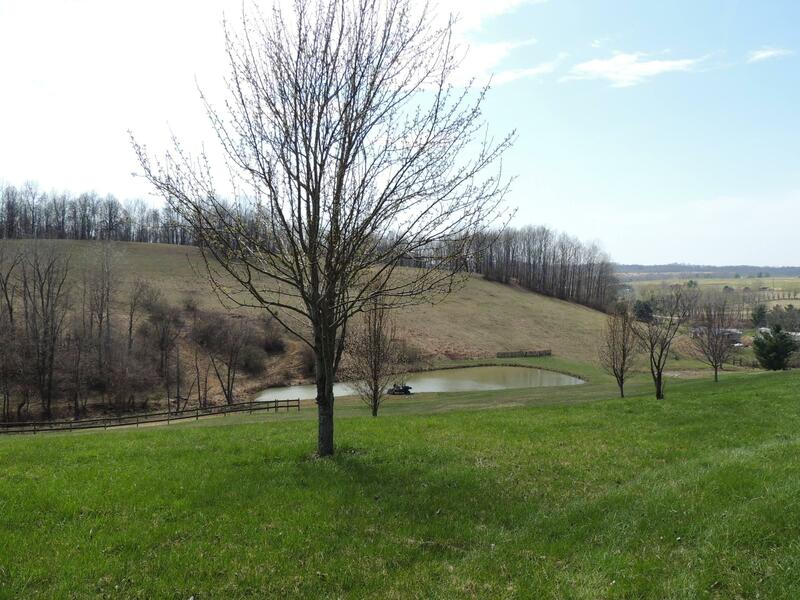 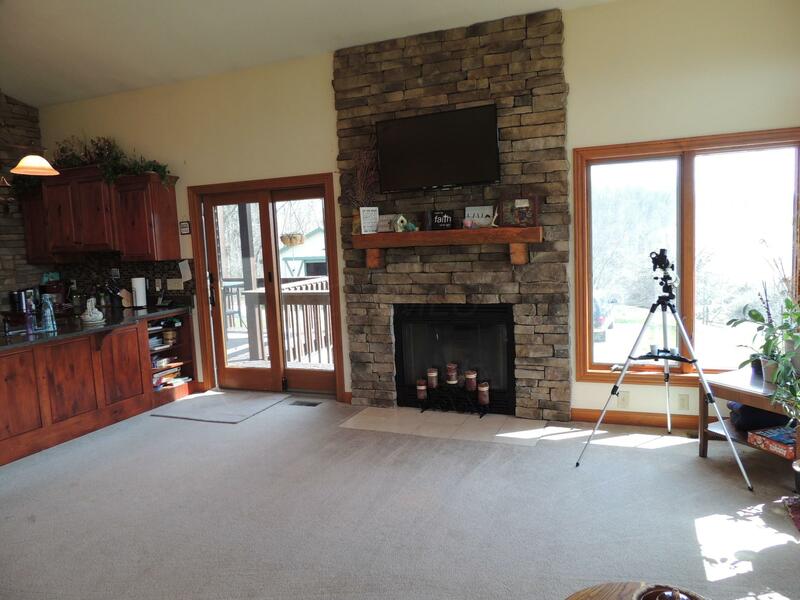 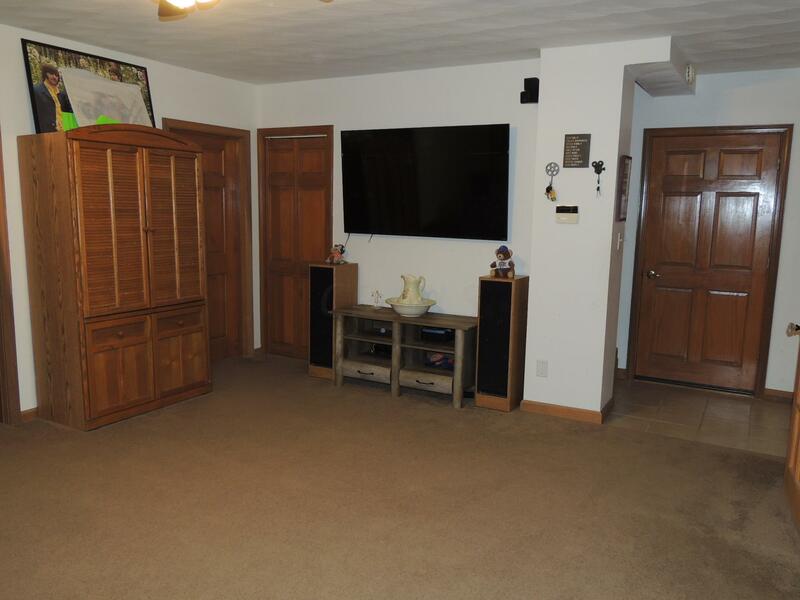 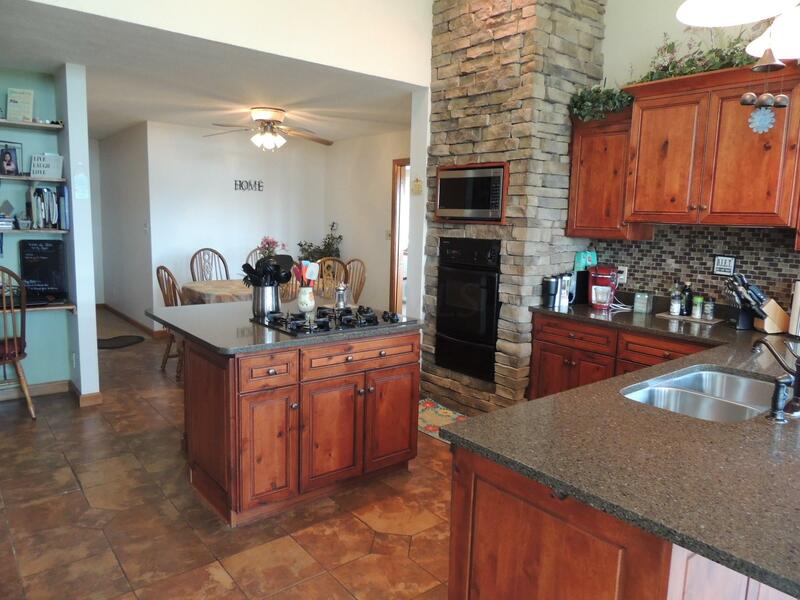 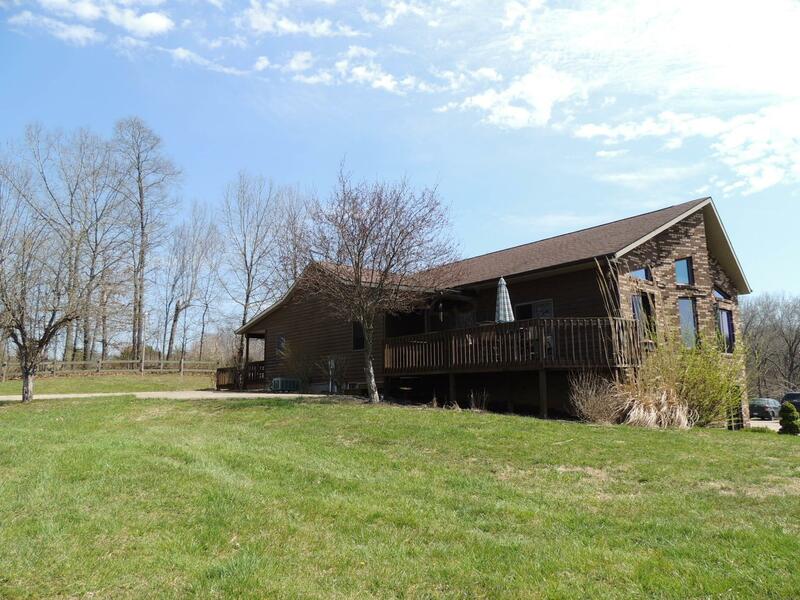 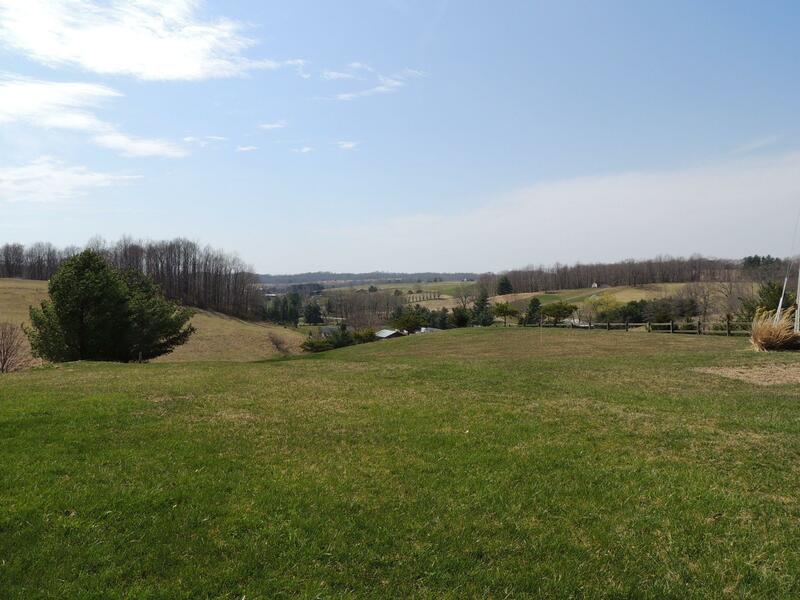 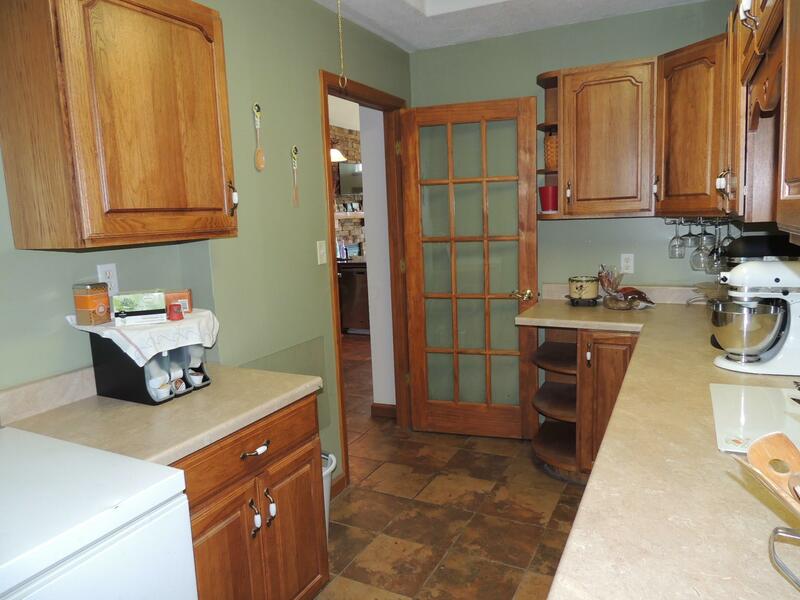 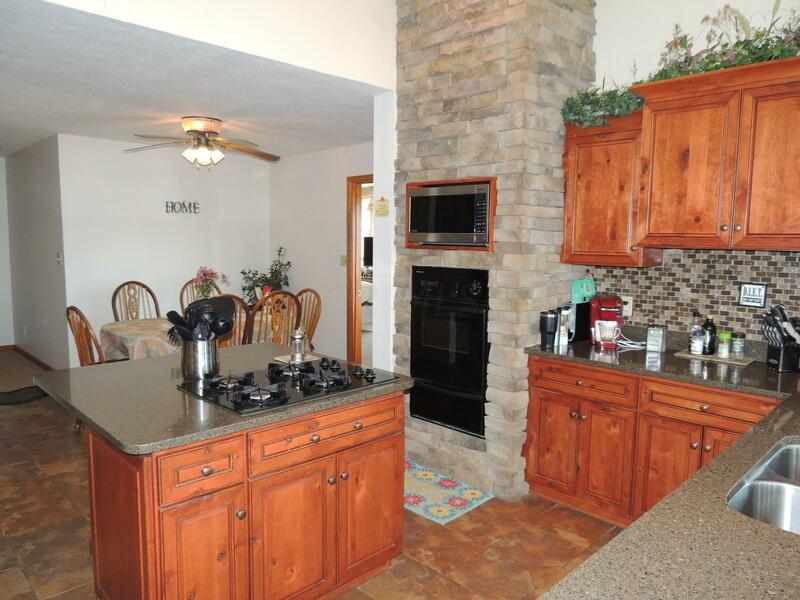 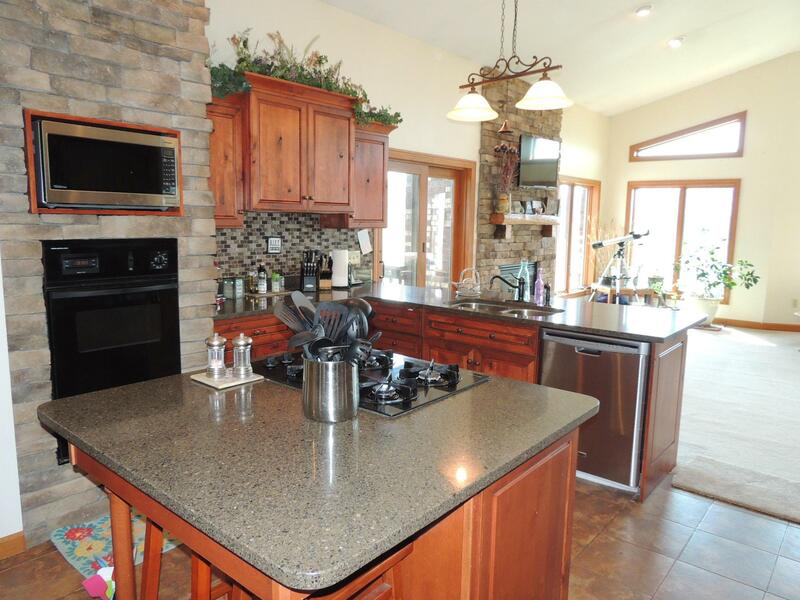 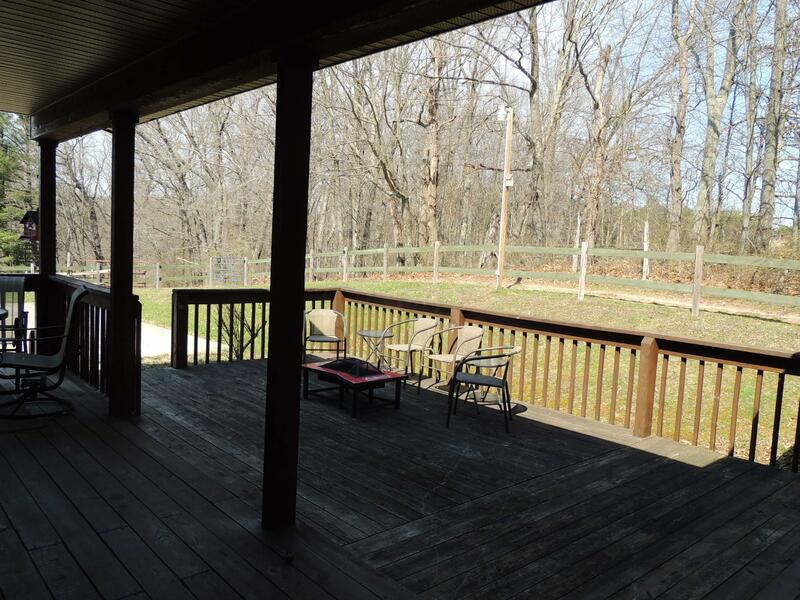 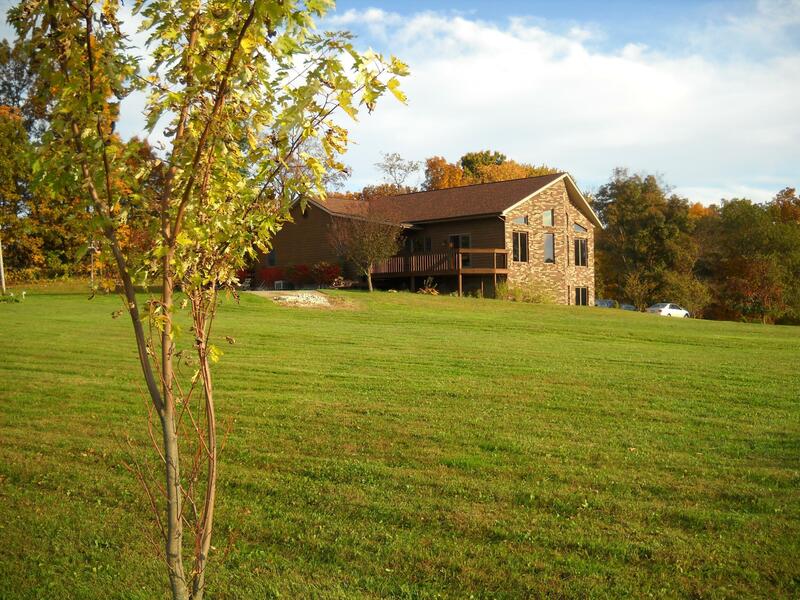 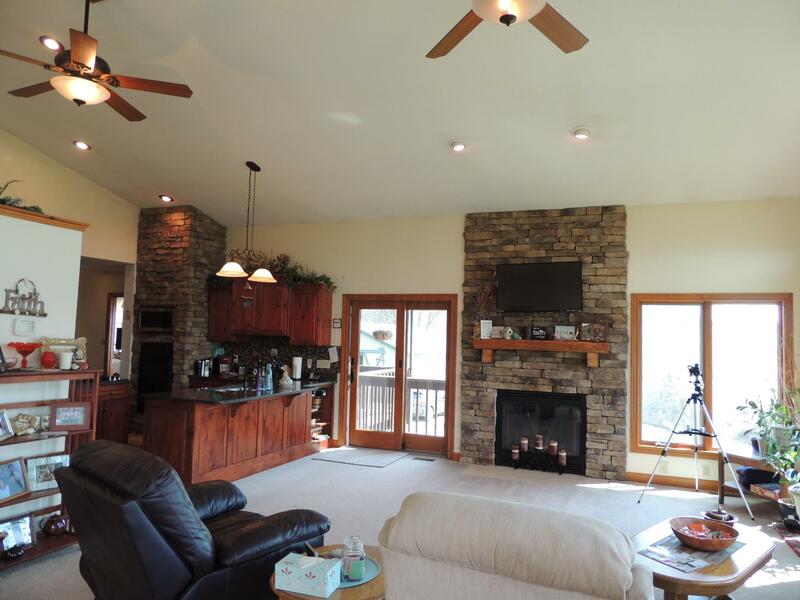 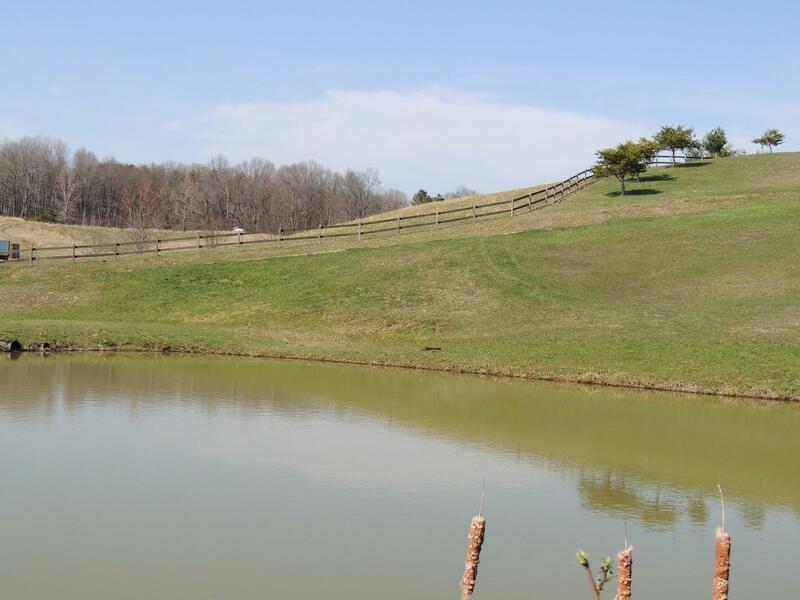 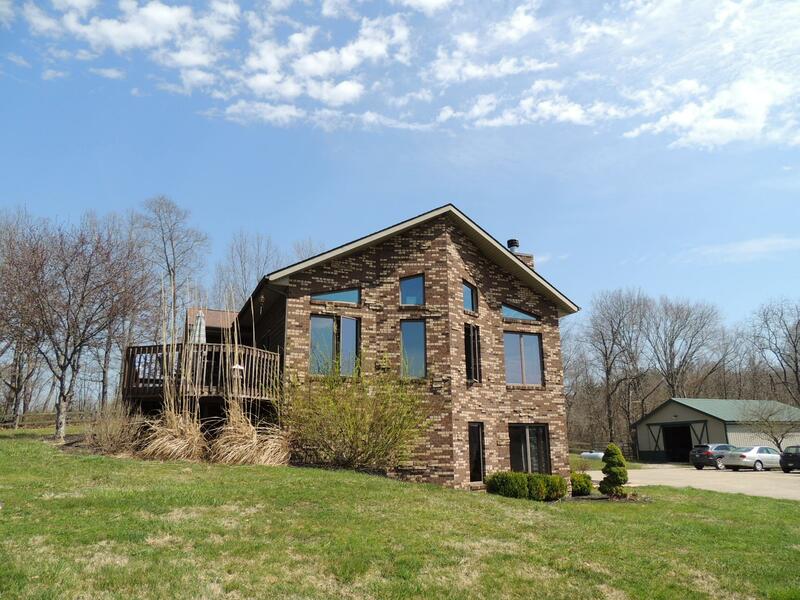 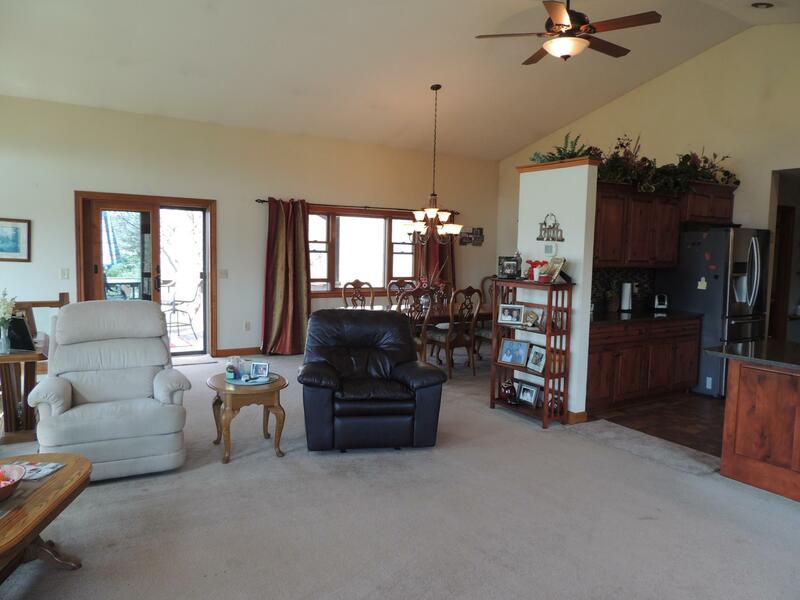 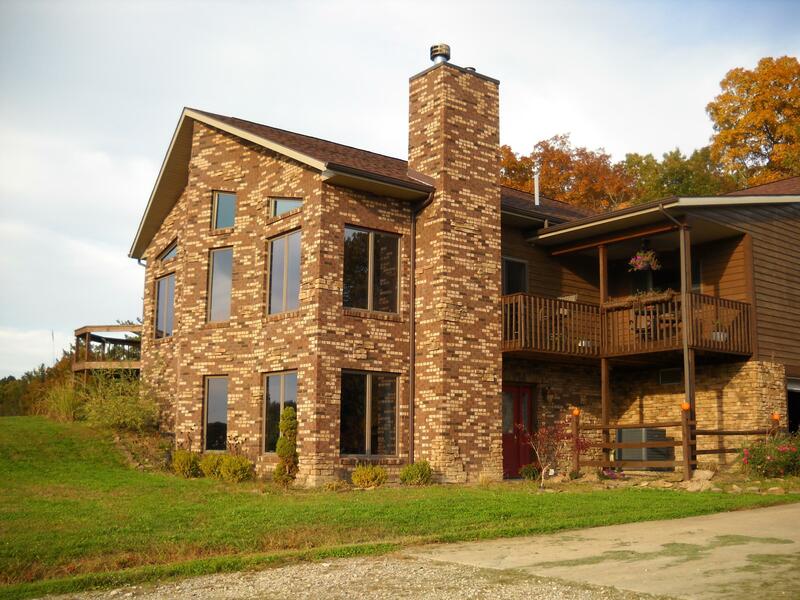 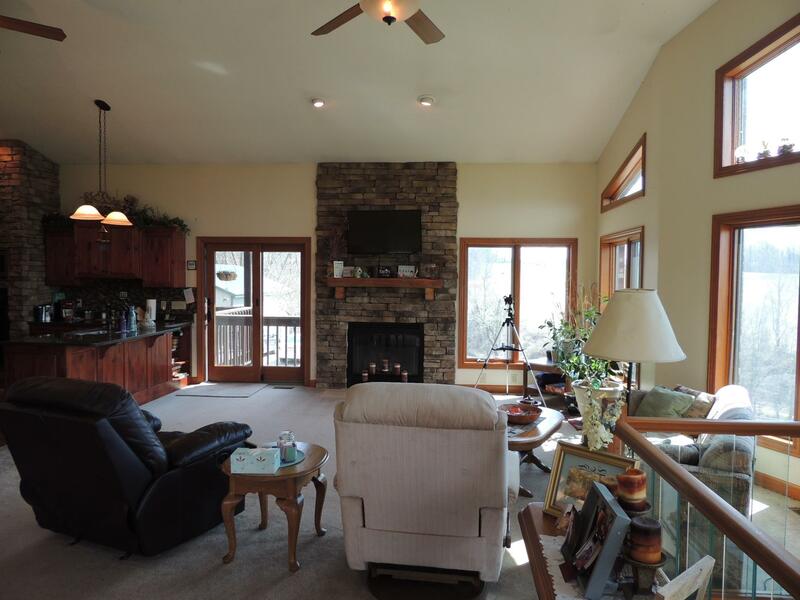 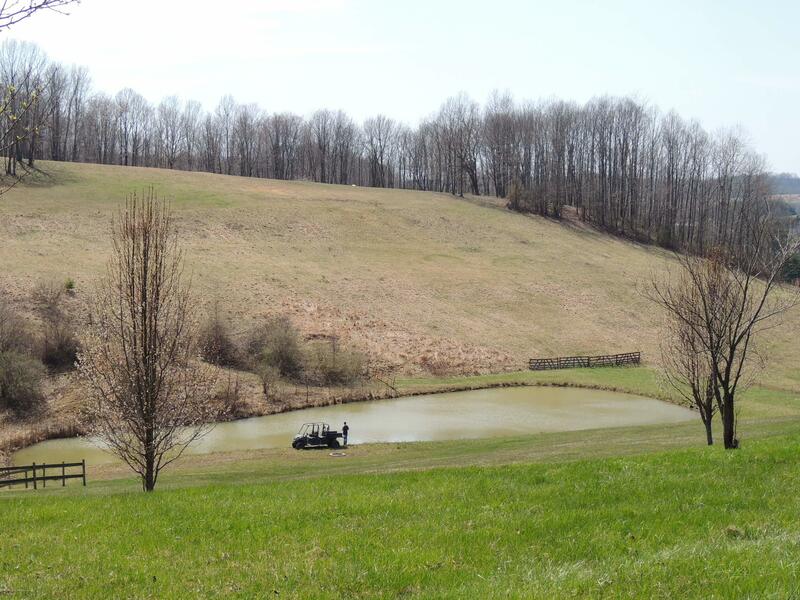 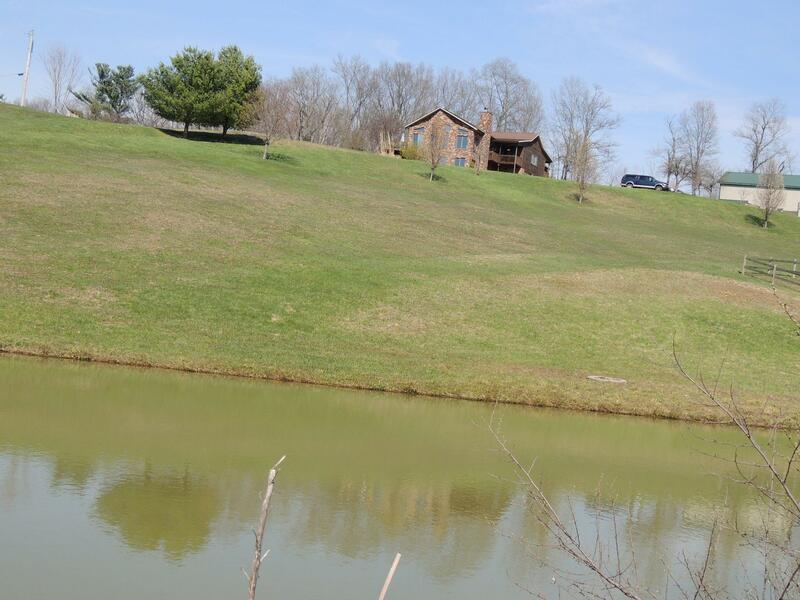 Your Hocking Hills home or retreat can be this spacious brick, cedar & stone home with 38+ acres of woods, pasture, stocked pond AND 2800 yd, 9-hole golf course! 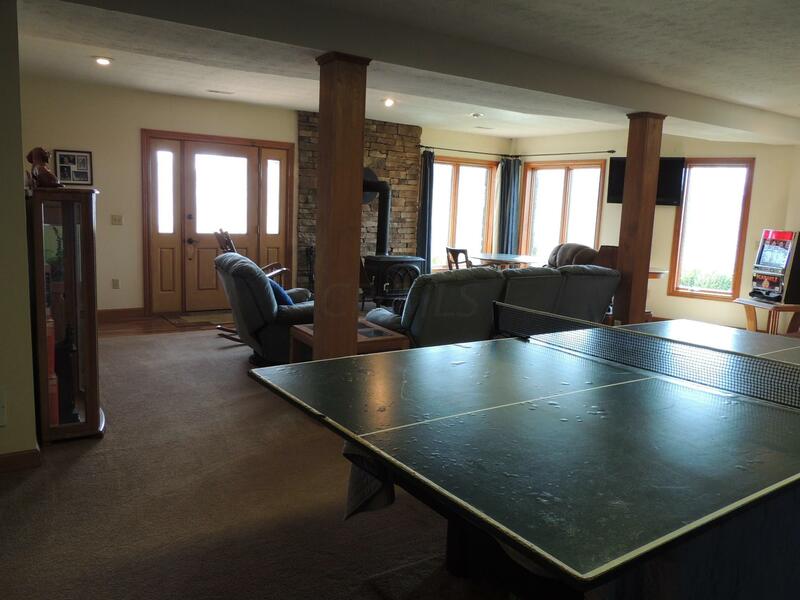 The 1999 original house was expanded in 2008 to prove nearly 3800 SF of finished living area. 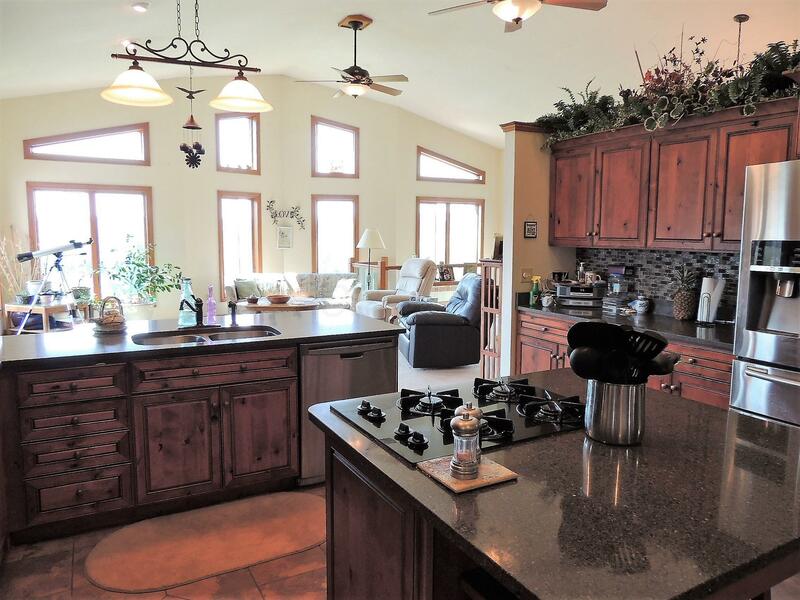 The upper ''ranch'' style are includes the open kitchen boasting SS appliances, gas cook top, granite counter tops and huge pantry/prep space. 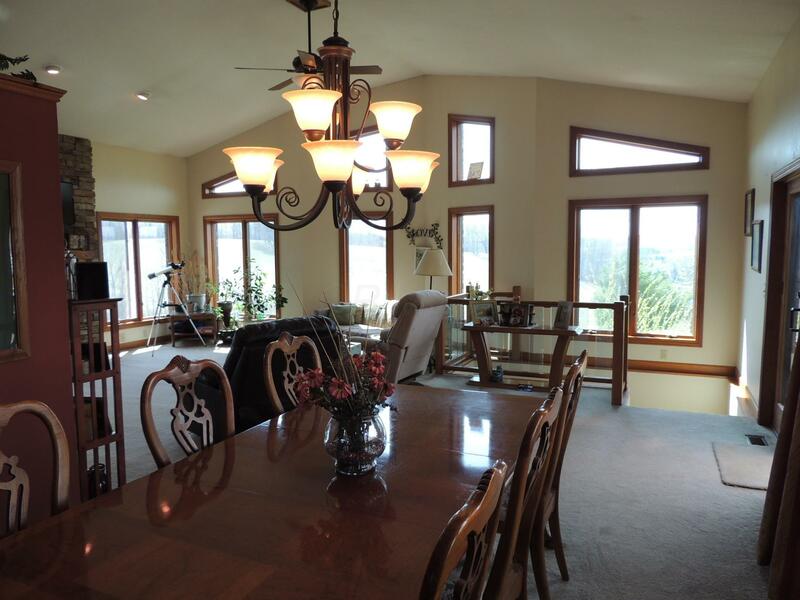 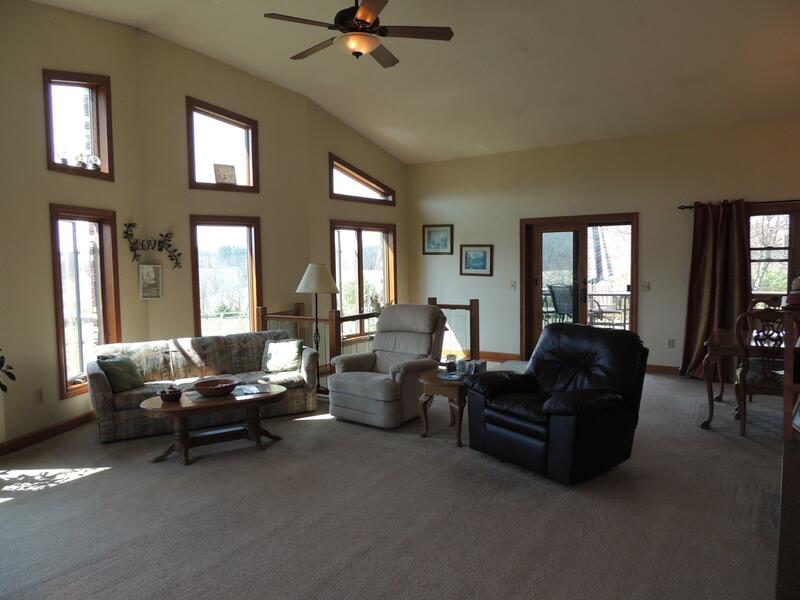 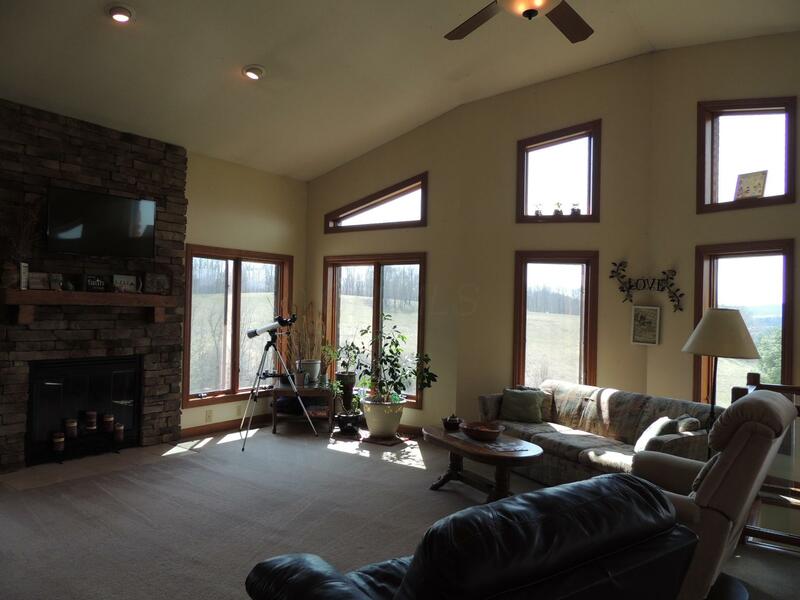 The great room has Prow style windows with awesome vista of the landscape. 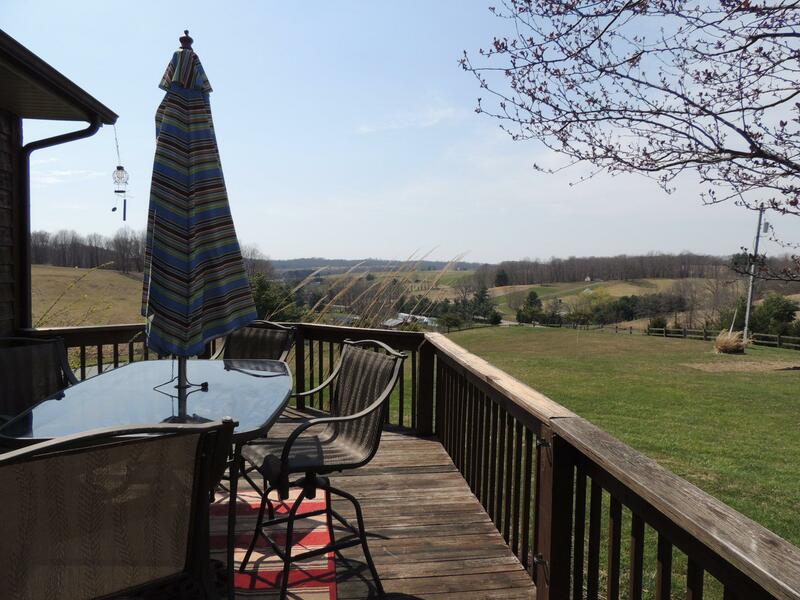 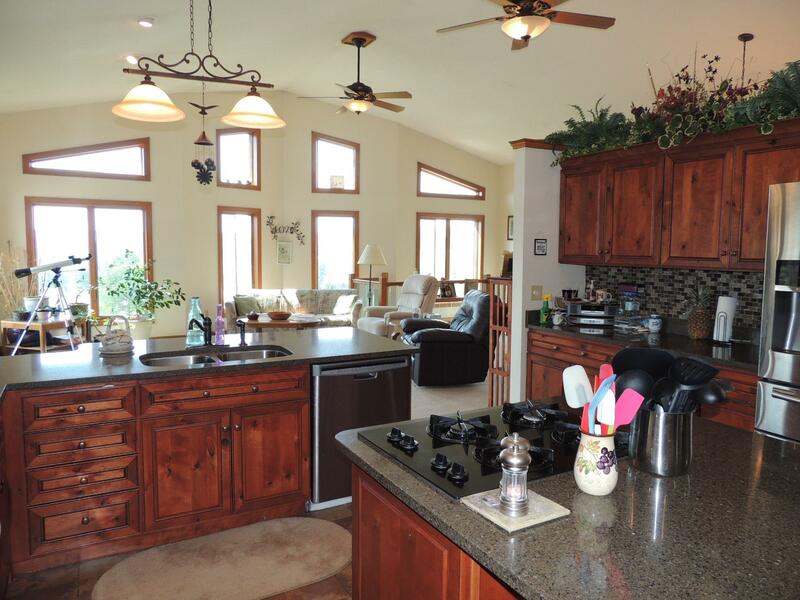 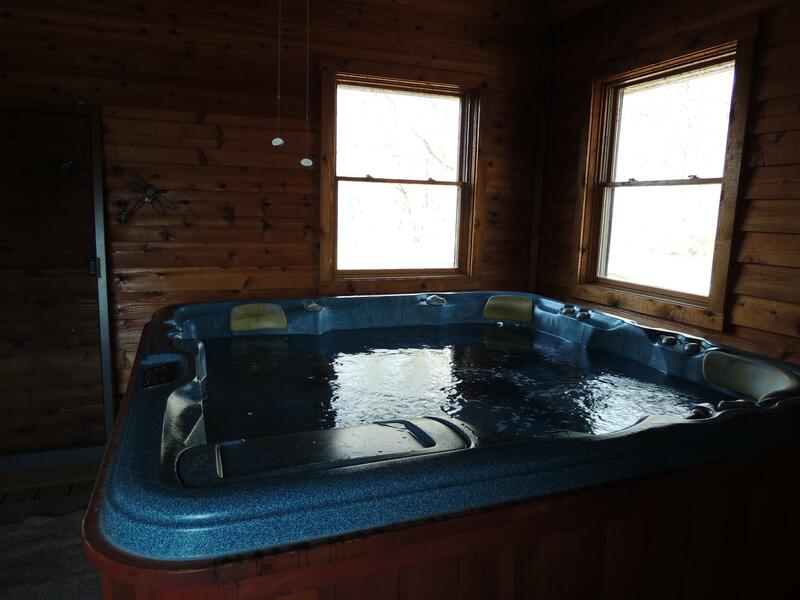 Spacious decking, patios and cabana house with hot tub offer panoramic views from sunrise to sunset, too. 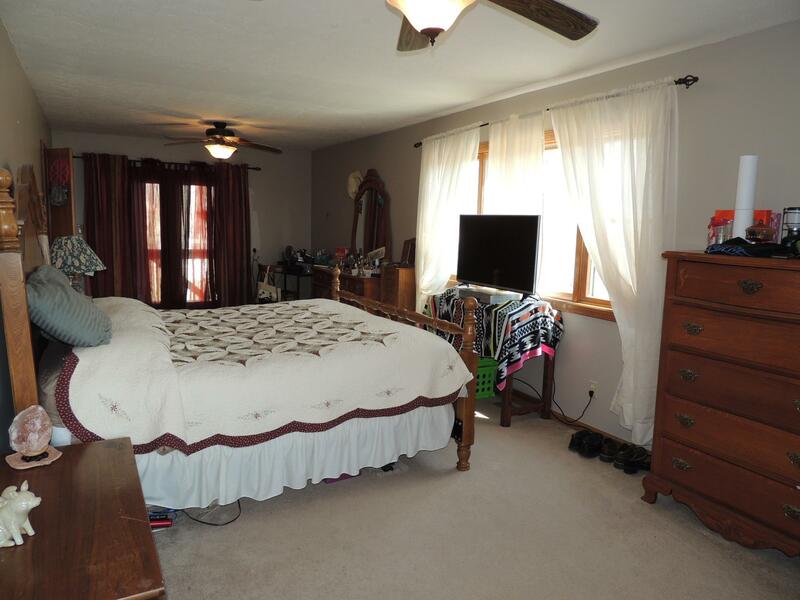 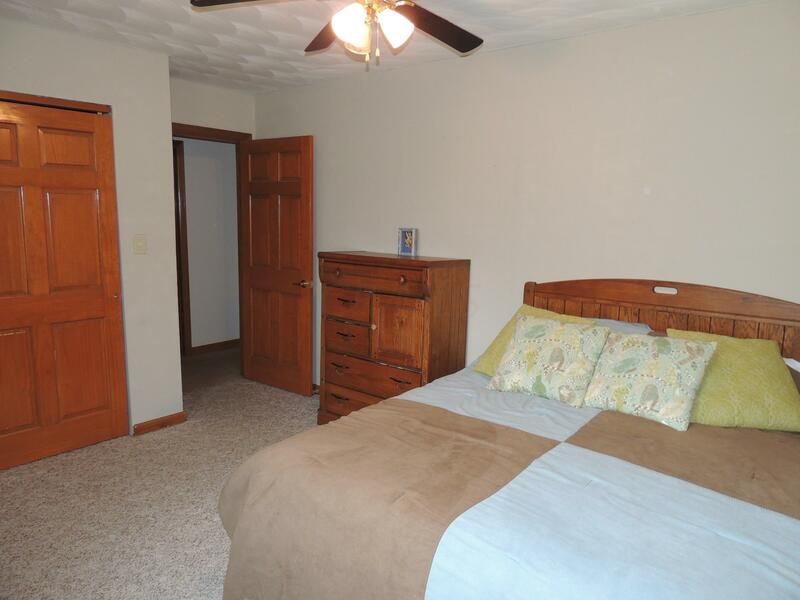 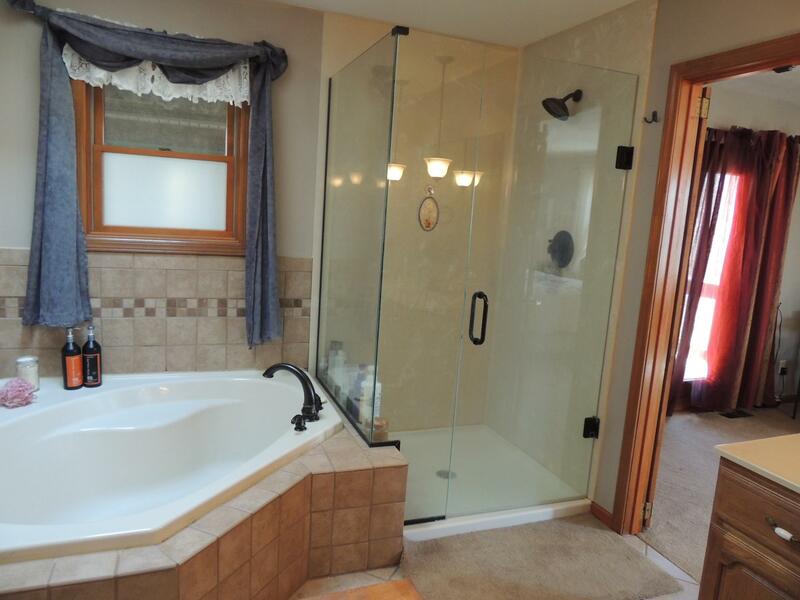 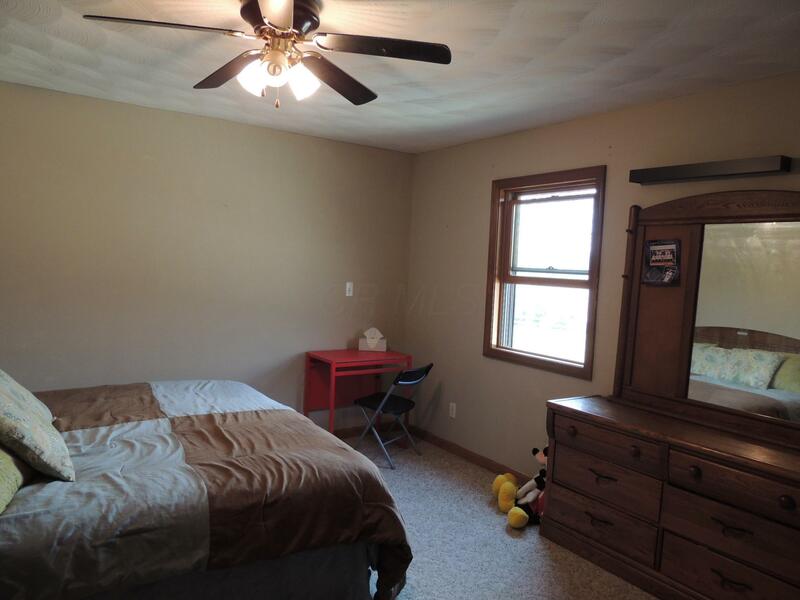 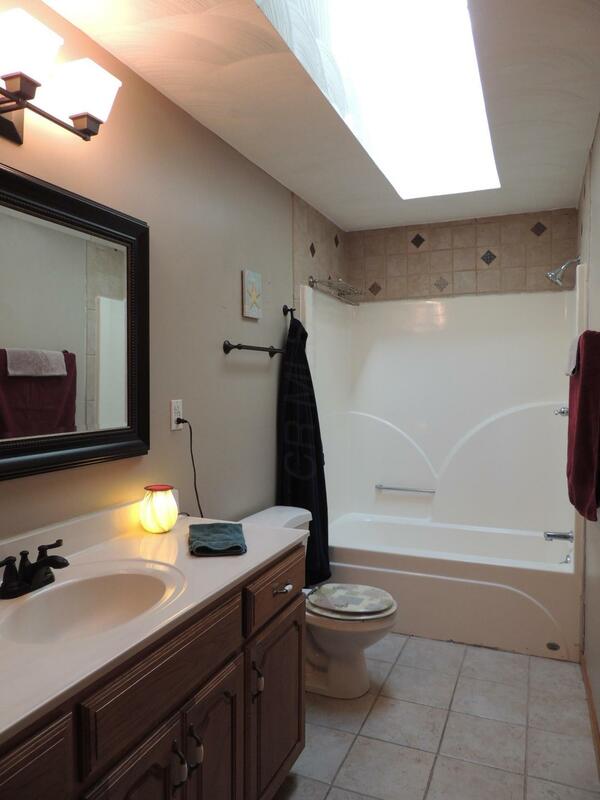 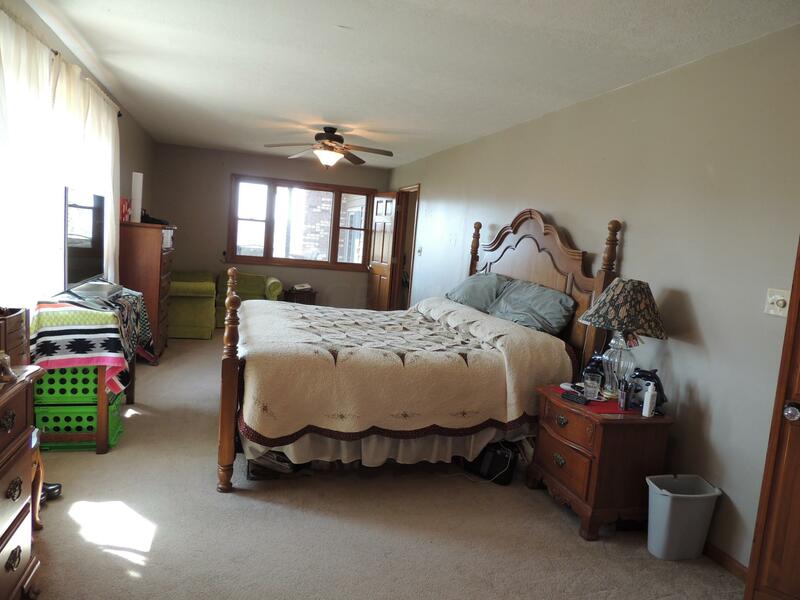 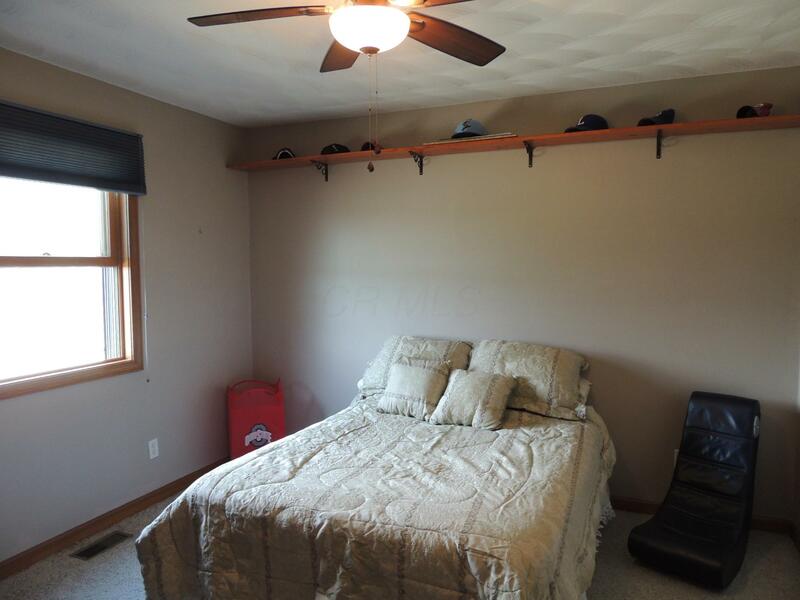 The owner's suite offers all the comforts you desire with soaking tub, glass/tiled shower, and walk in closet. 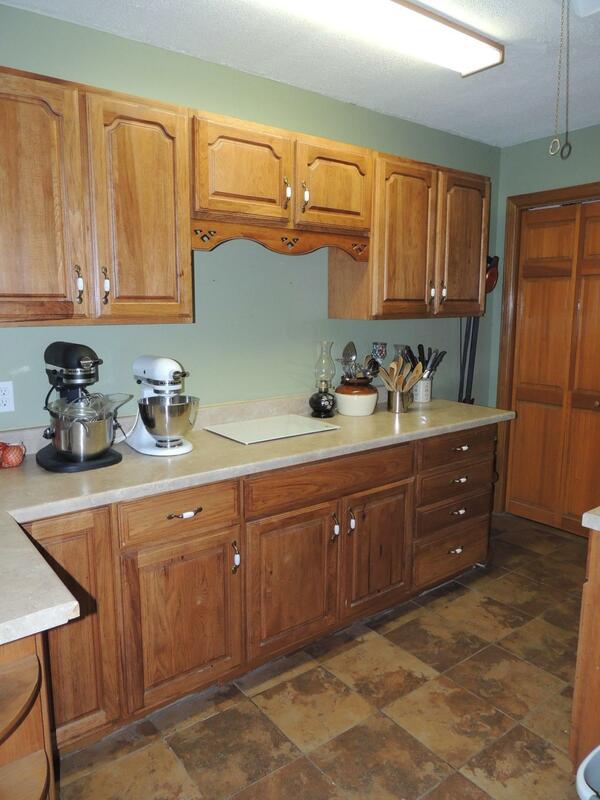 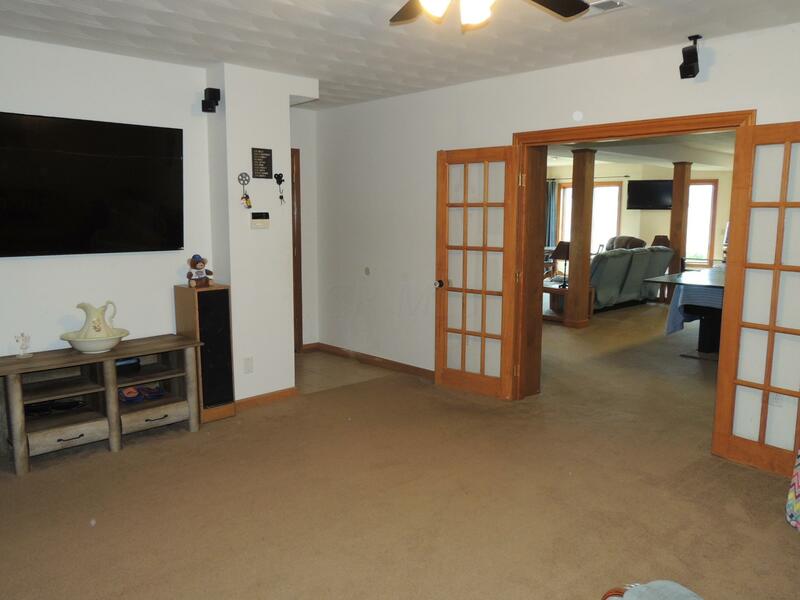 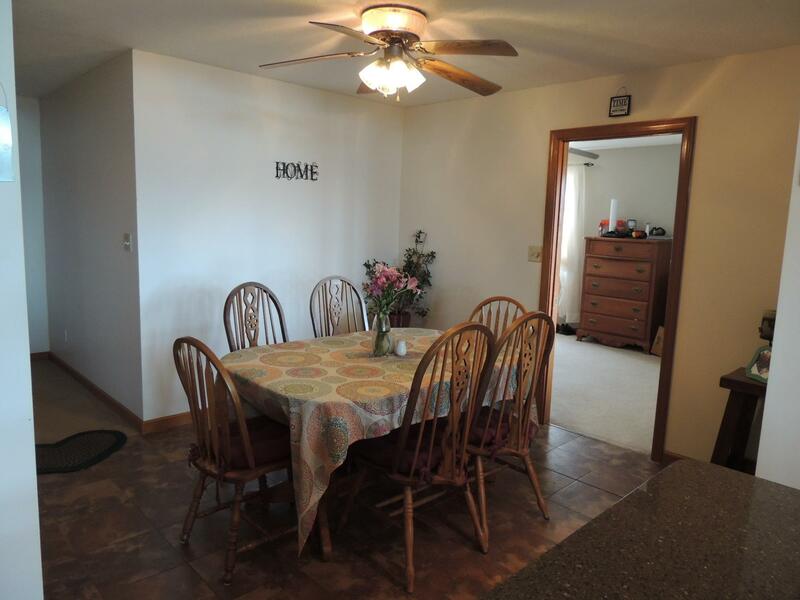 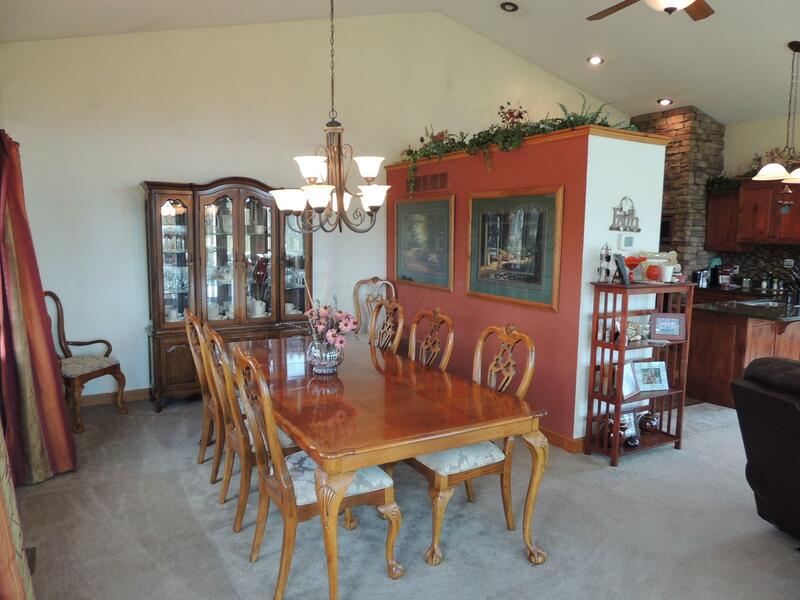 Designed for extended family gatherings, the lower level can be a separate living, and so much more!